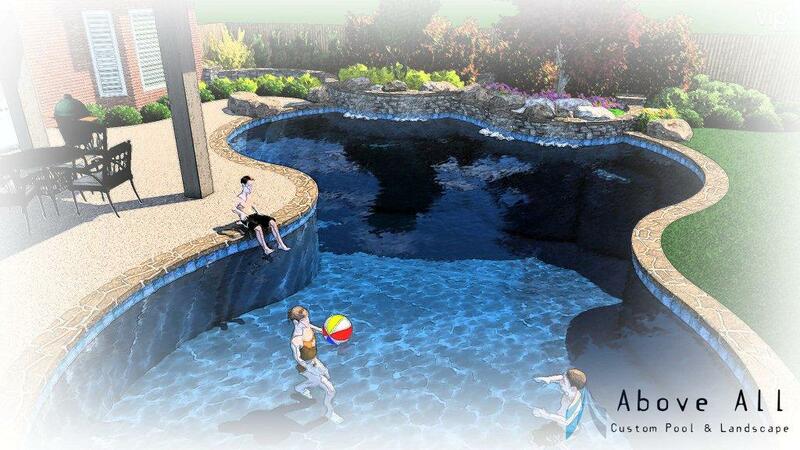 Founded in 2002, Above All Custom Pool and Landscape Pools has designed and built custom gunite swimming pools and landscapes that integrate seamlessly with their natural surroundings. Our unique designs, top of the line construction, and meticulous attention to detail create an outdoor environment that transforms each customer’s backyard into their own personal getaway. Serving the greater Memphis metro area, Oxford, Jonesboro, Jackson, TN, and everywhere in between, our design team works with our customers to create a unique outdoor environment that combines your ideas, and our expertise to provide you with a complete outdoor environment that you will enjoy for years to come. As a fully licensed general contractor in TN and AR, you can have the trust that your project will be completed with the professionalism you would expect. "....You guys did what you said you would do,when you said you would do it and that is rare today. We found your pricing in line with competition as well as found you guys to be extremely flexible and accommodating to our wishes. You made some great recommendations as it related to our landscape plan. I was a pleasure doing business with you and your company. 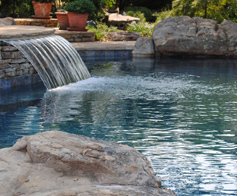 I would definitely use you again and would not hesitate to recommend you to freinds and family...."
Free 1 yr pool maintenance program for new pool install!